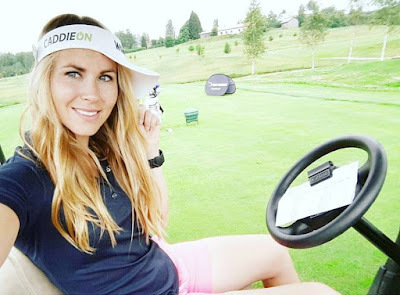 Linda Henriksson is a pro golfer from Finland who has won on the LET Access Series, the feeder tour to the Ladies European Tour. 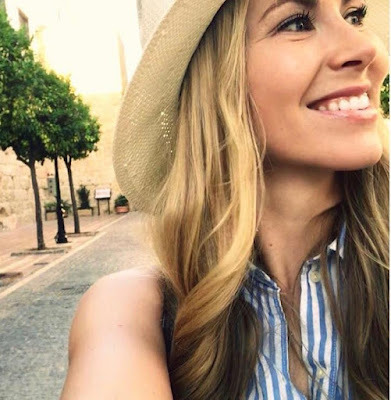 In 2019, Linda is playing mostly in America and she has Symetra Tour status. 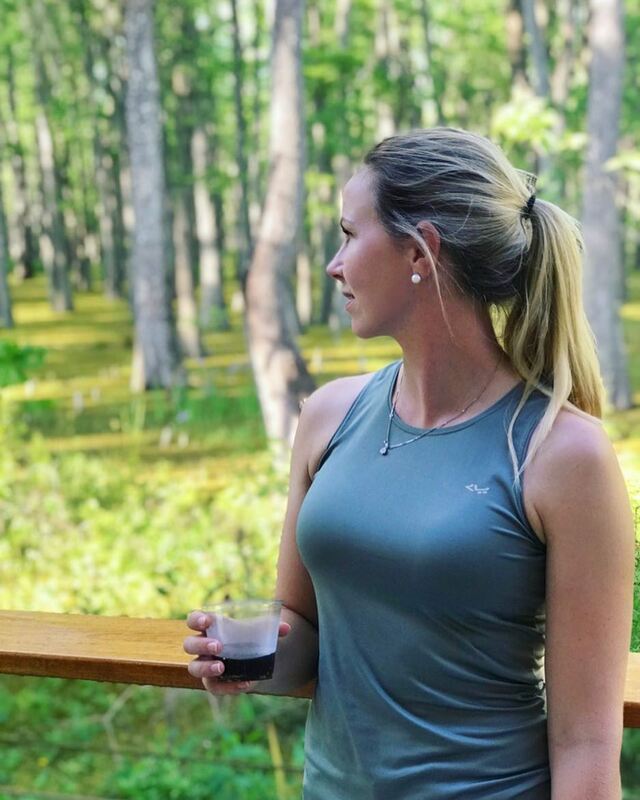 But the week of April 8-14, 2019, Henriksson was in Louisiana playing the Atchafalaya Basin Championship. That's a tournament on the Women's All Pro Tour (WAPT). And Henriksson emerged as the champ — her first win the United States. We say "emerged" because Linda had to win a four-golfer playoff to claim the trophy. She got into the playoff by sinking a 16-foot par putt on the 72nd hole. That gave her a final-round score of 70, and a four-round total of 1-over-par 289. And it tied her with Riley Rennell, Kasey Miller and Catherine O'Donnell. But Henriksson ended the playoff quickly, winning it on the first extra hole. "I have so many people to thank and I’ll start doing that tomorrow. Now it’s time to CELEBRATE!" Henriksson wrote on Instagram. You might not be familiar with the WAPT unless you are a serious fan of women's golf. That's because the WAPT is in its first year of existence. But although the tour is in its rookie season, so to speak, it has a pretty important role for the golfers who are playing it: The WAPT is the official developmental tour for the Symetra Tour. In other words, as the Symetra Tour is to the LPGA Tour, the WAPT is to the Symetra Tour. So Symetra Tour golfers can play WAPT events in weeks when the Symetra is not in session. Or golfers with Symetra Tour status who are on the alternates list for a Symetra Tour event can, if they don't get in, play in a WAPT tournament instead. Obviously, scheduling has much to do with those choices. But having that choice is the key — expanding options for women's professional golfers. And what does winning on the WAPT do for Linda Henriksson? Nothing, yet. The way the WAPT's relationship with the Symetra Tour works is that WAPT events are paired. And for each pairing of two WAPT events, the two golfers with the best combined performance get Symetra Tour exemptions. For now, it's a trophy for Linda and a nice check, and those are pretty good things.